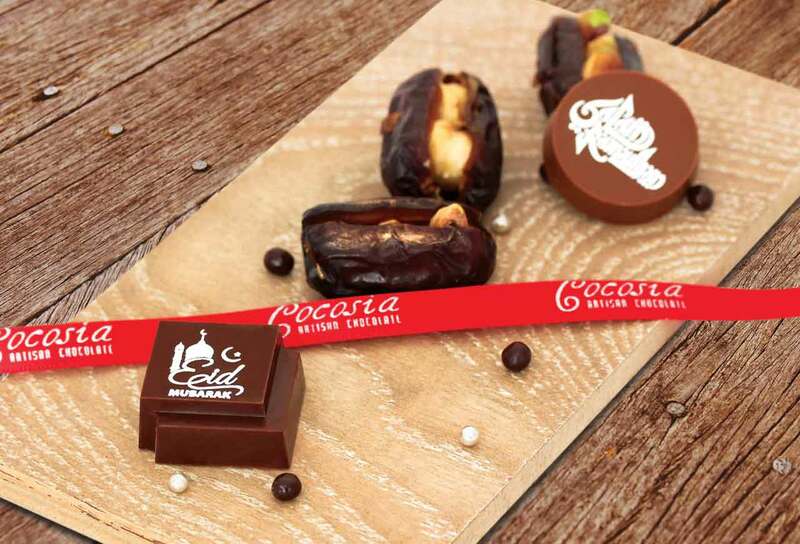 UAE: During the holy month of Ramadan, Cocosia Artisan Chocolate is offering an exquisite range of the finest Arabian dates to serve your guests and family during the breaking of your fast at sundown. Complimented with the flavours of Arabia, the rich sources of fibre, sugar, magnesium and potassium found in the Middle East’s staple fruit are a delicious and traditional way to maintain sugar levels and stay healthy during the days of fasting. Combine the flavoursome dates with a selection of hand-made artisan chocolates, lovingly designed and crafted by the Cocosia team and you have the perfect Eid gifts for your family and neighbours. Visit us at Cocosia Artisan Chocolates for a full range of Eid al-Fitr Celebration Chocolates and Arabian Dates, or to discuss your bespoke requirements contact Cocosia Artisan Chocolates on +971 (0) 43950977. Cocosia Artisan Chocolate Cocosia Artisan Chocolate is a boutique specialising in exquisite hand-made chocolates. 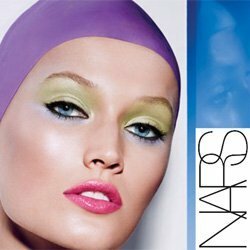 Owned by Qudsia Karim, opened in May 2013 and located in Al Barsha, UAE. Qudsia has an understanding of the finer details of chocolate making, as well as the different palettes and flavours of chocolate gained from her postgraduate course in the art of chocolate making at the Ecole Chocolat Professional School of Chocolate Arts in Vancouver, British Columbia, courses in the field of chocolate technology at the renowned Barry Callebaut Academy and The French Pastry School in Chicago, Illinois. Using only the best tools and ingredients, Cocosia offers a wide variety of chocolate delicacies all hand-made on site as well as being a purveyor of fine teas. Cocosia’s mission is threefold; utilisation of only the best tools, delivering hand crafted products made by an expert team of artisans, and a passion to delight its customers.